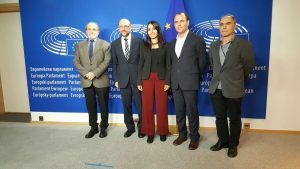 We have been working relentlessly with the European Parliament in order to address and inform the sensitive kurdish issue amongst the members of the European parliament. 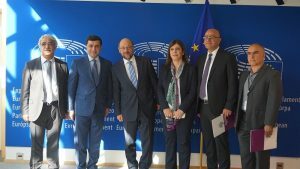 We are mainly working with active politcal parties within the European Parliament and also taking part in the EU-Turkey mixte commission. 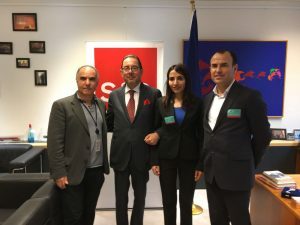 A group supporting the kurdish cause within the European Parliament has also ben set up, composed of members of the European parliament european mainly from the Green, Liberal , Socialist and Left Groups. 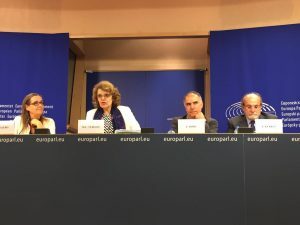 This Group is currently presided by Marie-Christine Vergiat ( GUE / NGI ). 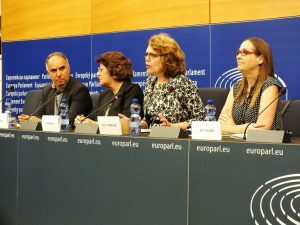 Conferences, debates and press releases are regularly organised regarding the kurdish issue. 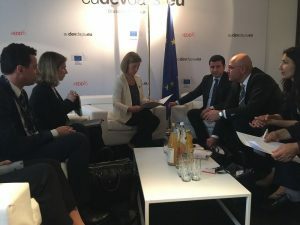 Furthermore, we follow closely the various resolutions regarding the kurdish issue, Turkey and the EU. Statement by Federica Mogherini and Johannes Hahn on the arrest of co-mayors of Diyarbakir. 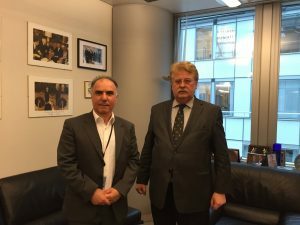 EP Socialist-Democrat Group Chair and European United Left Group Chair called upon the EU to take action for the solution of the Kurdish question.